Your portrait session should be a reflection of your family! We aim to freeze your life’s moments that you will love to frame. 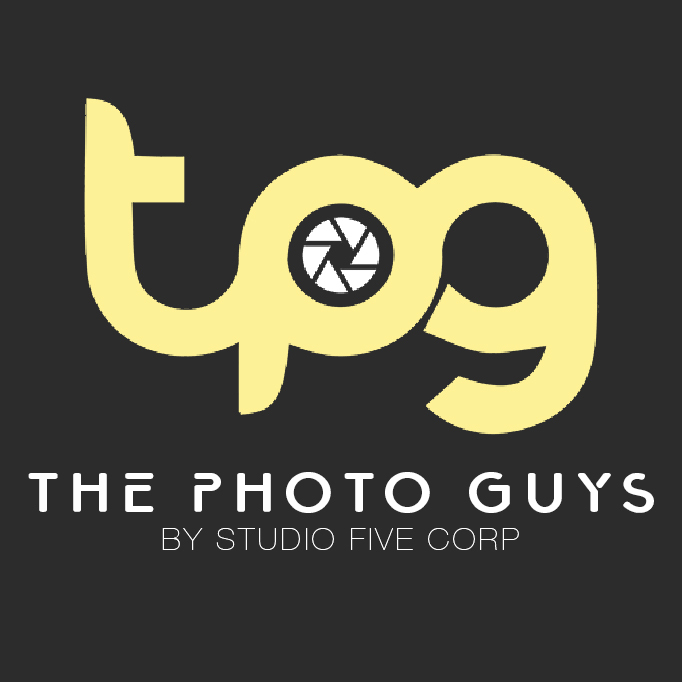 What better way to celebrate the character of your whole family than with us – The Photo Guys! Our goal is to catch your personalities and family connection in the prettiest light there is, and in the location you want to keep the memory. At The Photo Guys, our highly skilled photographers are trained to capture special moments in your lives and create real individual photographs which tell the story of you and your full family. Whether it’s a maternity, newborn, a special portrait for grandma’s 70th birthday, a significant wedding anniversary or simply the family getting together which is often a challenge with the busy lives we lead, we’ll be sure to capture a lasting memory for you to treasure in the years ahead! You will have a vast selection of albums and Wall arts to choose from us at very affordable prices. Fill in the form below and we’ll be in touch with you very soon.